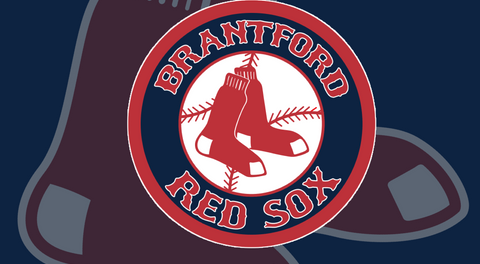 Kevin Hussey wasn’t expecting to spend next summer at Arnold Anderson Stadium but the new field manager for the Brantford Red Sox is thrilled he’ll be doing just that in 2019. 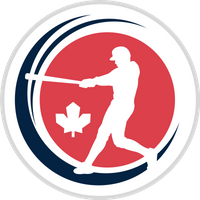 The Intercounty Baseball League team earlier this week announced Hussey would succeed Wayne Forman, who resigned after one season. 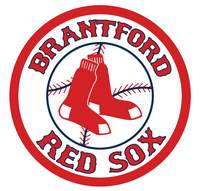 “Since I’ve been in the league, Brantford has been a cool place to be,” said Hussey, a former catcher with the Stratford Nationals and Burlington Herd, who also managed the Herd in 2017 and ’18. He said he is excited to be with the Red Sox.